Are you looking for some good baby products to get before your little one gets here? Be sure to leave me a comment and let me know your favorite product! I just had our 4th baby at the end of March, so I know that baby gear items are crucial to have even before you have your little one. 1. 4Moms Mamaroo Baby Swing Grey Classic - $175.99 right now. Normal price is $215!! Get the deal right now while it's still available, HERE! I have never owned this swing, but it's on my buy list that I hope to be able to get! Friends have said how much their babies love it. 2. 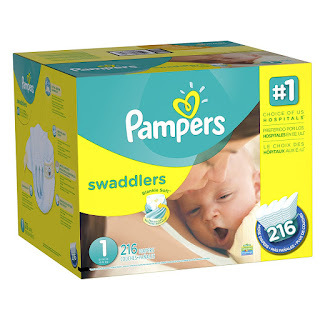 Pampers Swaddlers Size 1 216 Count - $30.39 is such a great price for such a big box of diapers! You can find them, HERE! 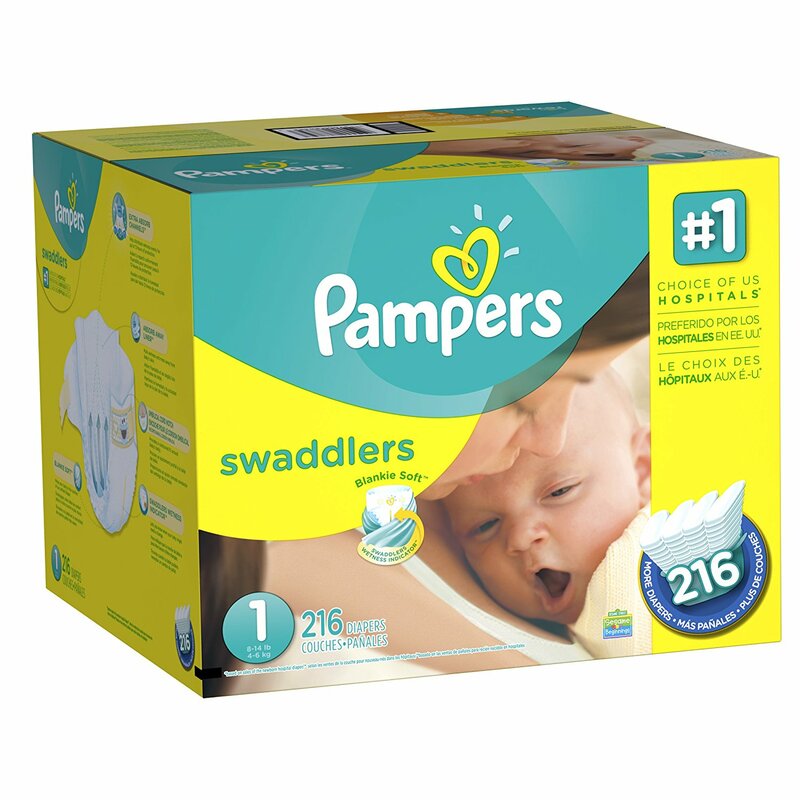 Pampers Swaddlers is our go to diaper and wipes brand for our children as babies, until they outgrow diapers. They don't leak and fit perfect. 3. 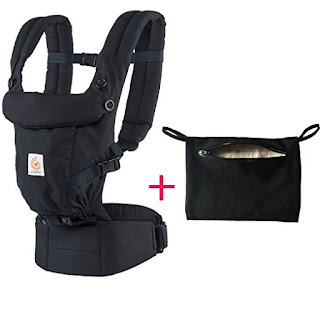 Ergo Adapt Baby Carrier - $144 on Amazon! I won an Ergo Adapt carrier in a giveaway and am SO happy I did. I had never used a carrier for babywearing before with any of our kids, so this was new to me. The awesome thing about this particular carrier by Ergo is that it doesn't require a newborn insert! When I go to get our older two kids from the bus, right now it's much easier to put our daughter in the Ergo Adapt and our toddler son in his stroller. This carrier is very easy to figure out, use, and also nurse in. If you're nursing but want to be more discreet, then use the cover that snaps to the carrier, that is in the front pouch. 4. Graco Pack 'N Play Playard Portable Napper and Changer, Affinia - $98.99 on Amazon. This is the type of playard we have for our daughter, except hers is black. I love how convenient the changer is on this playard. It makes things a whole lot easier when you need to change your baby quickly. It attaches to the playard. 5. 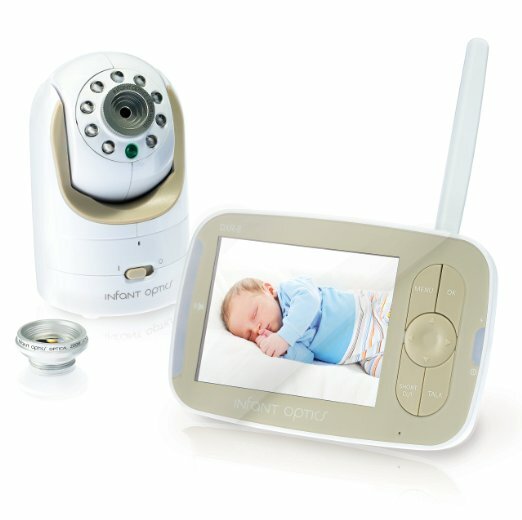 Infant Optics DXR-8 Video Baby Monitor with Interchangeable Optical Lens - $166.59 on Amazon! I've never owned a video baby monitor, but this one looks like a great one to have, and it's a Best Seller on Amazon, so you know it's gotta be a good one. 6. 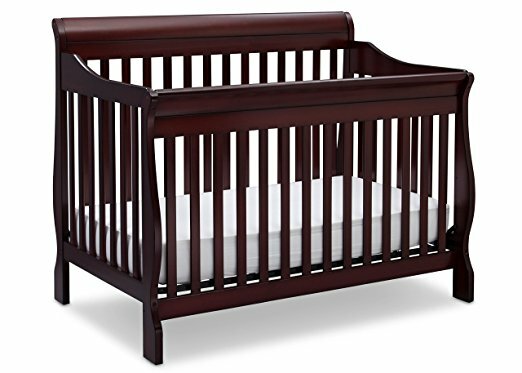 Delta Children Canton 4-in-1 Convertible Crib, Espresso Cherry - $189.99 on Amazon! This is one of the products that I have honestly always wanted to buy, but just haven't had the space for. It would be a perfect crib for anyone with multiple kids, because once baby outgrows the crib, you can convert it to a toddler bed, daybed, and full size bed with headboard and footboard. 7. Stork Craft Hoop Glider and Ottoman Set, Espresso/Beige - $102.03 on Amazon! 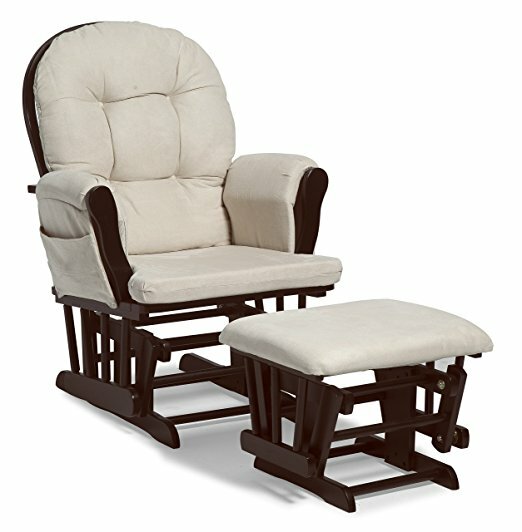 If there's ONE product for a baby that I have truly always wanted, but don't have the extra space to spare in our bedroom or living room it's one of these glider and Ottoman sets! I love rocking our kids as babies and I know it'd make nursing a lot easier and more comfortable positioning wise as well. 8. 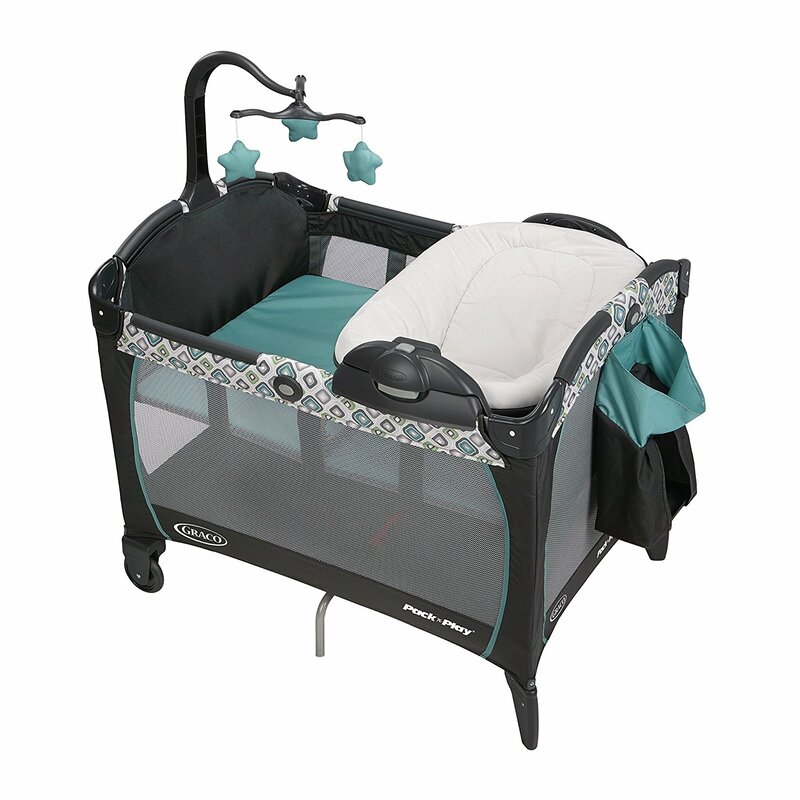 Chicco Bravo Trio Travel System, Papyrus - $379.99 on Amazon! Chicco is a very well known baby brand for carseats and strollers, as well as other products. 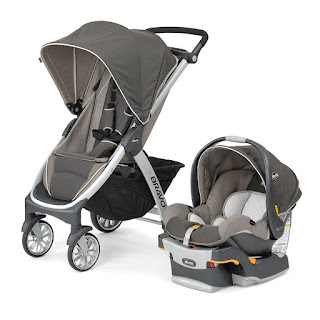 This is the perfect travel system for your little one and looks like the stroller will fold down easily. The infant seat looks really nice too. 9. 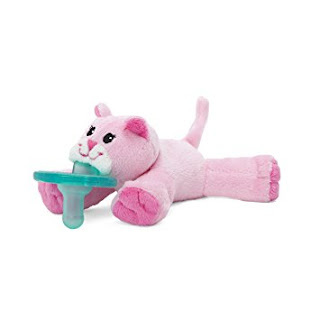 Wubbanub Infant Pacifier - Pink Kitty - $13.95 on Amazon! Our youngest daughter is 5 1/2 weeks old now and the ONE pacifier she will take is this Pink Kitty Wubbanub! I have tried about 6 - 7 different types and brands of pacifiers and this is the only one she likes / will take. I just love these adorable animal Wubbanubs. 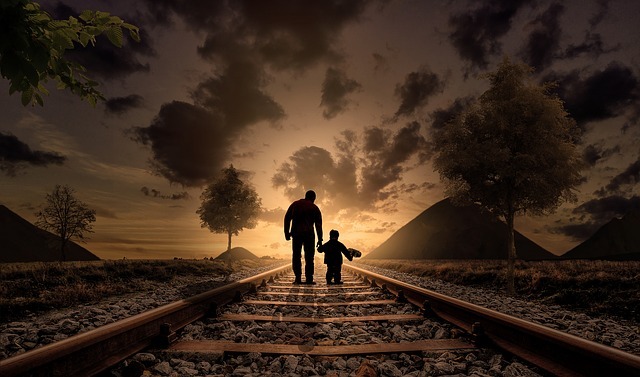 They are very cute and worked well with our youngest son as well. He loved his frog Wubbanub. 10. Bubula Steel Diaper Pail, Light Blue - $89.99 on Amazon! 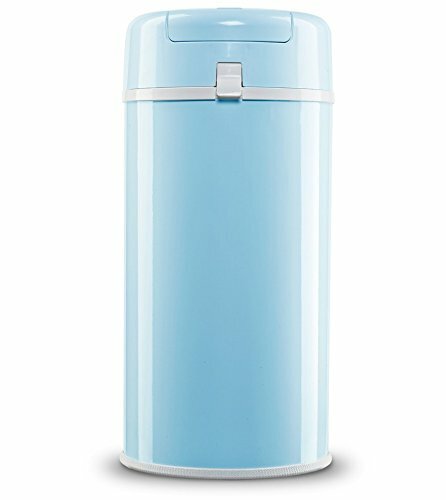 I had this exact color of Bubula diaper pail in blue with our toddler as a baby, and now I have the light pink one with our daughter. 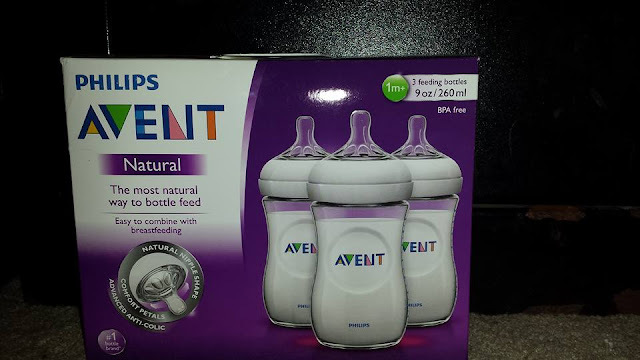 I HIGHLY recommend these to any mom to be or new moms. This diaper pail will save your sanity on having to constantly take the trash out with dirty diapers. This one, you just need to add a kitchen size trash bag to the inside of the diaper pail, and simply snap it on and close it. It has an open compartment and then a release part that you push down, and it'll release the diaper into the trash bag. You'll want to change out the bags once a day, but it keeps the smell out very well and is well worth every penny! That's a a good deal on a glider. I got so much use out of mine! Love your product recommendations! 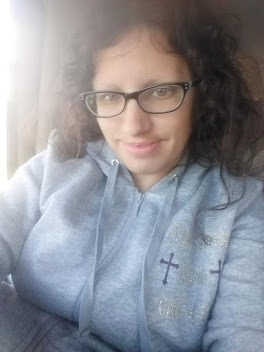 I am going to be doing foster care soon, was supposed to start now but need to get lots of stuff before I start. I will look more into these brands, thanks! I bought my sister something similar to the baby swing and both she and my niece love it! So many of these are our essentials. We have like 10 wubanubs. Its kind of insane. These are all great suggestions. I got my granddaughter a Graco Playyard. You are correct, the changer is so convenient and when you flip it over, it is also a napper for newborns up to three months old. Nice! These are some great baby items. 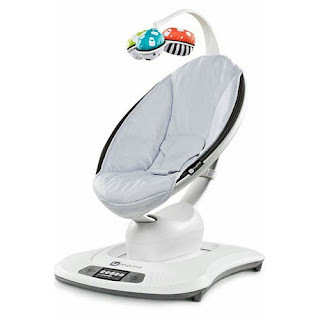 I really love the Mamaroo Baby Swing. When I had my glider it saved my life. Not only did the baby fall asleep I nodded off a few times as well.